Featured authors & organisations | Clever H. - the Mag! Dr. Amy L. Lansky, Summer Issue 2018 – When Will We Be Willing to Actually Do Something About Autism? Dr. Amy L. Lansky, PhD was a NASA researcher in artificial intelligence when her life was transformed by the miraculous homeopathic cure of her son’s autism. 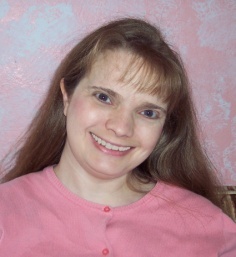 In 2003, she published Impossible Cure: The Promise of Homeopathy, now one of the best-selling introductory books on homeopathy worldwide (www.impossiblecure.com). Since then, Lansky broadened her investigations to include ancient and modern teachings about consciousness, psychic phenomena, synchronicity, meditation, and our collective power to evolve and transform our world. Much of this is covered in her second book, Active Consciousness: Awakening the Power Within, published in 2011 (www.activeconsciousness.com). You can read some of Amy’s more recent writing by visiting her blog, AmyLansky.com. Dr. A.U. Ramakrishnan has worked diligently to extend the benefits of homeopathy to all walks of life. He has medically treated and offered educational consultation to thousands of people in India, Europe, Ireland, Hong Kong, Singapore and America. 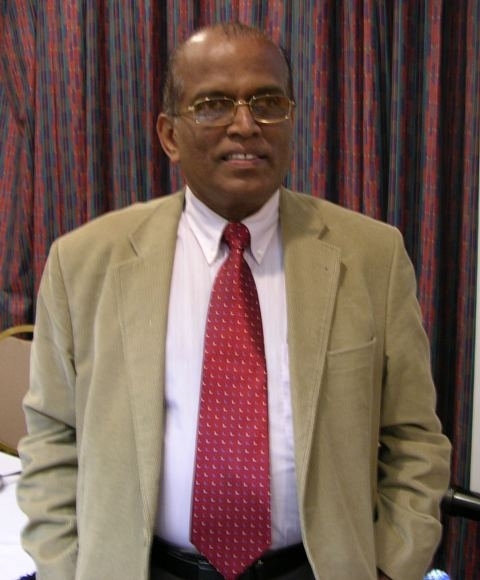 Dr. Ramakrishnan is the author of A Homeopathic Approach to Cancer. To order the book: A Homeopathic Approach. to Cancer by Dr. A.U. Ramakrishnan, e-mail inquiry to draur@drramakrishnan.com . HEAR strives to advance the science of homeopathy from its status as an “alternative medicine” to a prominent and complementary branch of treatment. HEAR promotes education world wide, conducting research in many disease conditions that are a challenge to the medical community. Dr. Anish Vaknalli, MD [HomeoConsult R&D] is a third generation Homeopath with over 20 years of clinical experience. His super-specialization includes children conditions and is known world-wide for his expertise in treating cognitive and developmental conditions such as Autism, ADHD, ADD, CP, developmental conditions and delays, hyperactivity as well as behavioral, social and learning disabilities. HomeoConsult R&D is a multi-specialty homeopathic centre which primarily specializes in the treatment of chronic, adult & childhood diseases. Our website www.homeoconsult.com offers free advice and treatment options to patients world-wide and is visited by millions over the past 10 years. 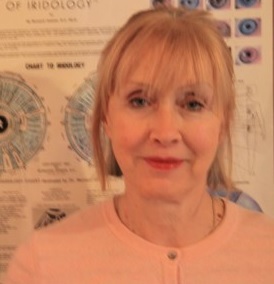 Ann Mourby is a classical trained homeopath who trained for her BSc (Hons) in homeopathic medicine at the university of Central Lancashire. Her interest in homeopathy and the care of cancer patients came about whilst helping her father in the final months of his life fighting the disease. 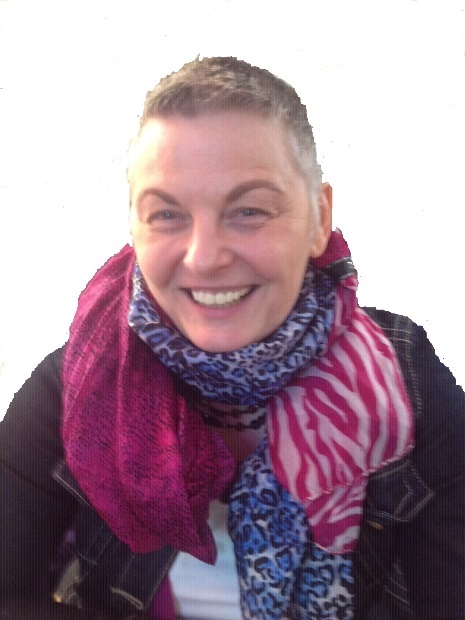 She practices in Hoghton, Lancashire and works with a charity ‘the gentle approach to cancer care’. Ann finds this work very rewarding and hopes to promote the work by the charity and would like to help more cancer sufferers. 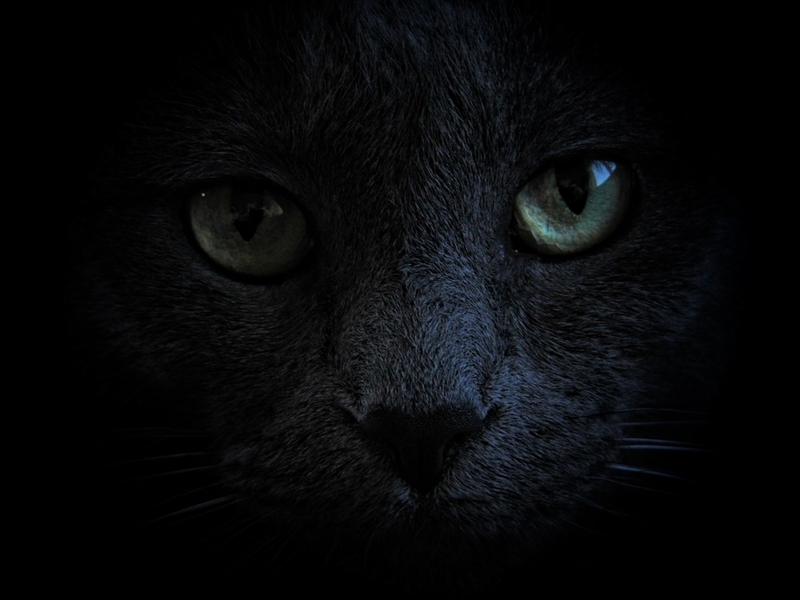 Bella-Louisa Mandrake, Mid-summer Issue 2014 – Our ancestors – The witch-hunt – a tale of fantasy! Bella-Louisa is an eclectic green witch. She treasures the land, praises Mother Nature, and believes in the traditional ways of the world. Her respect for nature’s herbs and plants, the tides of the seasons, the insects and animals roaming the forest, fields and meadows have led her onto a solitary path that she follows, living in the memory of the ancients, recalling their fate in her writings. 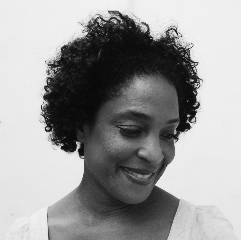 Catherine Leary, Winter Issue 2014 – Proving methodology – one proving 3 ways! I first became aware of Homeopathy when I was six month pregnant with twins in 1998 while suffering from general pregnancy ailments. I had a consultation with Anne Watters co-founder of The Lakeland College of Homeopathy. I was quite sceptical that such little pills would be much help. Every single symptom went within a week. My interest in therapies blossomed I studied Indian Head Massage, Reiki and Crystal therapy in 2002 and qualified as a Homeopath in 2005. I enjoyed learning about Essences at The Lakeland College and after graduating spent a week with Steve Johnson and the Alaskan range in Scotland. I also enjoyed Shamanism at the Lakeland and later studied with Paul Francis at The Three Ravens College of Therapeutic Shamanism qualifying in 2012. I run a clinic in Egremont on the west coast of Cumbria and also offer telephone consultations. Website: www.catherinelearytherapies.co.uk Contact details are Catherine.leary@tiscali.co.uk or Telephone 07753988719. Christel Lombaerts (°10.11.1955) Classical Homeopath, studied homeopathy at the Center of Classical Homeopathy (CKH) in Leuven, Belgium and with a number of renown homeopaths such as Anne Vervarcke, Rajan Sankaran, Alex Leupen, Jenni Tree and many others. She got a MSc degree in Education Sciences at the University of Antwerp and an MSc Homeopathy at the UCLAN. She ran the CKH from 2005 till 2013 and currently is a trustee at the CKH. Her main concern today is advancing qualitative homeopathic training for healthcare professionals. She is also acting as a representative for homeopathic practitioners in meeting other CAM and conventional healthcare professionals. Registered Homeopath with the Irish Society of Homeopaths. 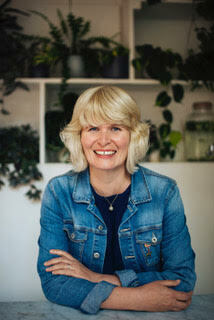 Eileen Scullion [ISHom Lic ISH] is passionate about helping women improve their physical, emotional and hormonal health. This includes stress and anxiety related ailments, menstrual problems, fertility, digestive and weight issues. 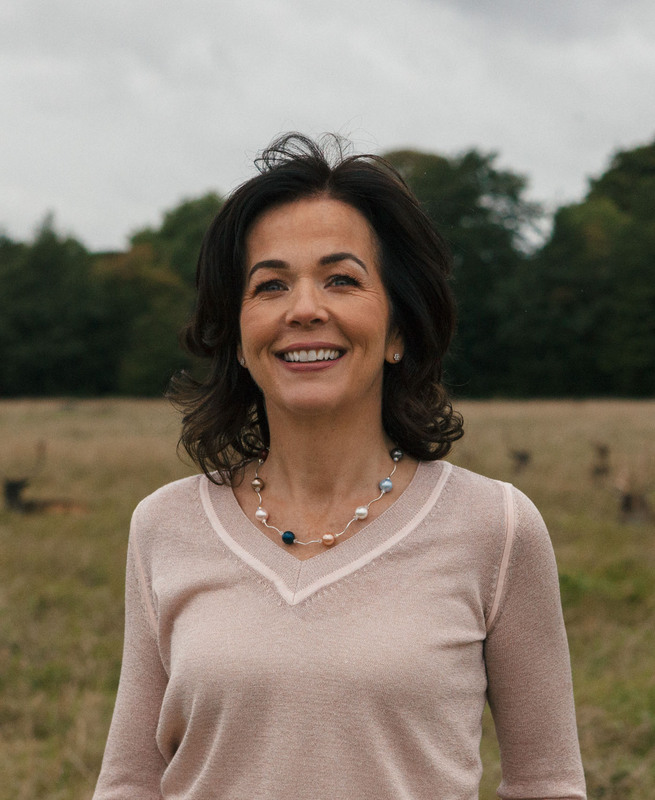 She offers a range of packages such as Stress/Anxiety, Preconception Care, Fertility, Postnatal Care and Balancing Hormones as well as single sessions. 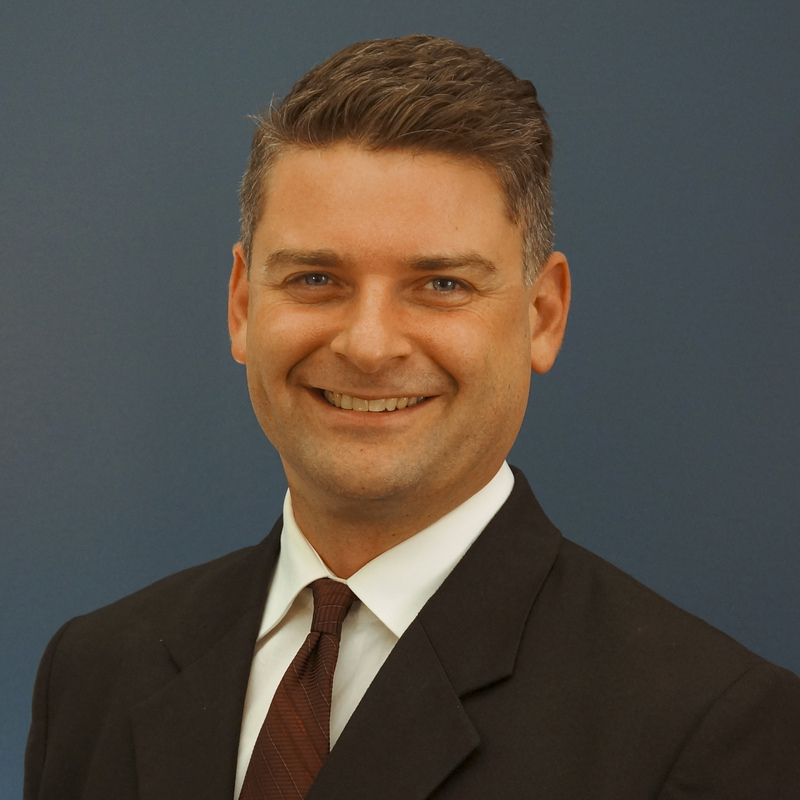 Francis Treuherz has been in practice since 1984 in London and Letchworth; (and part time in the NHS from 1990-2003). 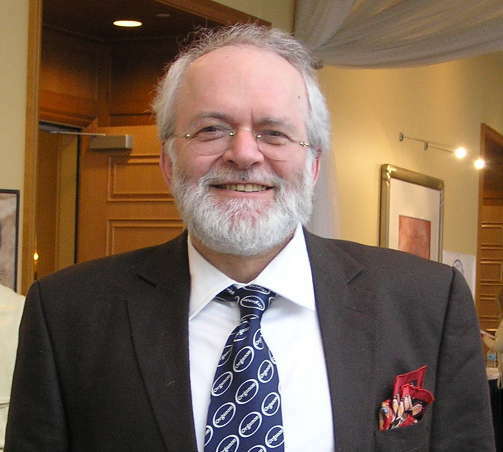 He is a Fellow of the Society of Homeopaths, former editor of their journal for 10 years, Board member for 20+ years. He was a Trustee of the British Homeopathic Association and the Homeopathy Action Trust. He has taught homeopathy at the University of Westminster, & Amsterdam, Chichester, Galway, Helsinki, London, Manchester, Prague, San José, San Francisco, Seattle, Stockholm … . He works on the homeopathic Helpline phone service since 1996. 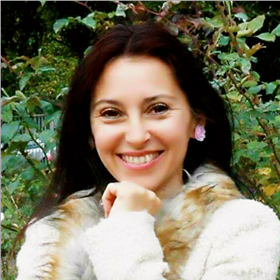 Genoveva Kostova Georgieva is a classical homeopath and has been practicing since 2007. She is able to penetrate deeply into the soul of the patient using the sensation method, and the synergy method. She knows how to manage both psychological disorders and other pathologies such as allergies, cysts, myomas, hashimoto, bone-joint problems, and so on. She is also skilled in the management of childrens cases. Since 2014 she has been the main representative of ‘the other song’ International Academy of Advanced Homoeopathy Mumbai for Bulgaria, the founder of which is Dr. Rajan Sankaran. 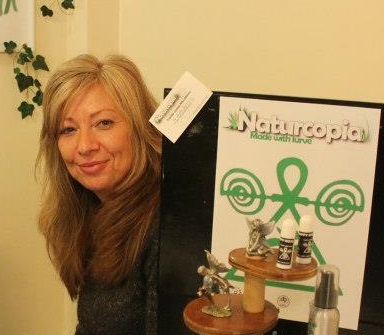 She is also the Representative of MacRepertory and VitalQuest Software Homeopathic Programs. She is famous for her sincere enthusiasm in the field of homeopathy. Since 2017 she has been part of the ‘other song’ team. She is also a teacher of the Homeopathyvoice Online School in Bulgaria. 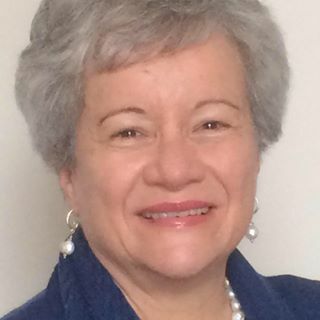 She is the author of two books: “The New Sensation Method in Homeopathy” and “Synergy, Innovation in Homeopathy”. She is member of WISH (World Institute for Sensation Homeopathy). Grace DaSilva-Hill, Summer Issue 2018 – Autism/ADHD and Vaccines – are we walking a tightrope whilst blindfolded? 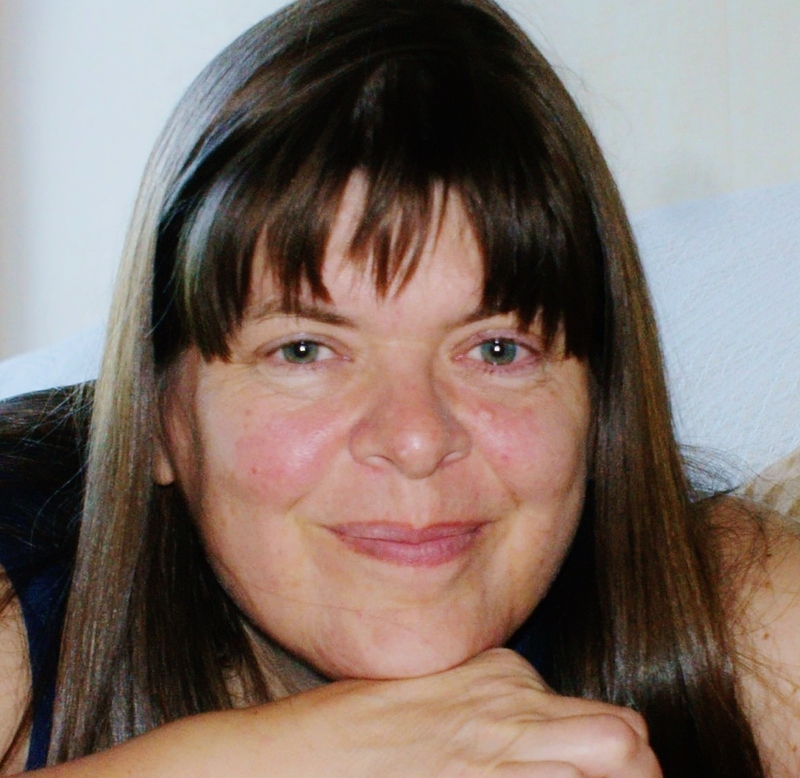 Grace Dasilva-Hill is a professional registered homeopath, based in Charing – East Kent, UK. She has been in practice since 1997. During this time she has developed a busy practice, alongside teaching, running students’ clinics and tutorials. She was a team member of the Ghana Homeopathy Project soon after it started, and later became their treasurer as well. Grace has published in the Journal Homeopathy in Practice, and HPathy. Homeopathy Works; Millions use it; There is evidence. Guðný Ósk Diðriksdóttir, Homeopath LCPH, MARH Guðný Ósk, studied homeopathy at The College of Practical Homoeopathy in 1999-2003. She is a mother of six and a grandmother. She has written two books in Icelandic, „Meðganga og fæðing með hómópatíu“ published in 2010 and „Barnið og uppvaxtarárin með hómópatíu“ published in 2011, and one in English, „Pregnancy and Childbirth with Homeopathy“, published in 2017. Guðný Ósk is an active writer for her website www.heildraenheilsa.is as well as running a successful clinic in Reykjavík, Iceland. Guðný Ósk is principal of the Iceland School of Homeopathy in Iceland. She was a board member of Organon, The Society of Homeopaths in Iceland, in 2005-2007 and again in 2013-2015. She also served on the board of The Association of Complementary and Alternative Medicine in Iceland in 2005-2006 and as an administrator for the Homeopathy World Community in 2009-2011. Homeopathy Action Trust is the membership charity that encourages and supports public understanding of homeopathy, for the benefit of patients, practitioners and students. We believe Homeopathy is invaluable to many people and plays an important role in maintaining their health and wellbeing. The Trust advocates that patients retain their right to choose Homeopathic treatment and access to it through our projects, on the NHS or privately. At the time of writing the original paper, Ian Townsend had been Senior Lecturer in the Division of Complementary Medicine at the University of Central Lancashire’s School of Health since 1998. A member of the multi-disciplinary team of homeopaths, herbalists, aromatherapists and massage therapists who comprised the Integrated Healthcare Unit, he had close links with the Division of Counselling and Psychological Therapies (he gained his postgraduate Diploma in Professional Counselling there in 2004); during the previous decade he focused on developing two undergraduate modules: Communication and Caring in the Patient-Practitioner Relationship and Developing the Therapeutic Relationship. A lifelong teacher (he is a Fellow of the UKs’ Higher Education Academy), he was introduced to the person-centered approach in the 1960s. Becoming fascinated with the humanistic psychology movement, he trained with John Heron at the Institute for the Development of Human Potential, explored Assertiveness Training and sexuality with Anne Dixon, rebirthing with Frank Lake, and transpersonal approaches with Ian Gordon-Brown and Barbara Somers, and Diane Whitmore. He was introduced to the person-centred approach by Donald Anders-Richards, a pastoral counselor and educationist who in the late 1960s / early 1970s had been both a participant in and staff facilitator of encounter groups in California at the Institute where Carl Rogers was consultant. A decade-long involvement in a radical countercultural psychiatric movement (co-counselling: Jackins, 1975) showed him the value of patience, of silence, of listening-without-interrupting; and of how humans could experience, manage, and survive in the face of the widest and wildest possible range of mental health pathologies. The 1980s saw him training as a homeopath, working for 25 years as an independent homeopath; along the way collecting certification in clinical supervision, person-centred counseling, person-centred group facilitation and person-centred supervision. For some of that time he was the profession’s first employed Professional Conduct Officer. Ian taught at many of the UK’s private Colleges and Schools of Homeopathy and course-led both BSc and MSc homeopathy programs at university level. Between 2005 and 2010 he concentrated on writing and delivering MSc modules on Therapeutic Relationships and Person-centred Supervision and exploring the links between the person-centred approach and homeopathy (Townsend 2002, 2004a, 2009, 2010). He retired from homeopathic teaching and practice in 2011, since which time he has taught person-centred practice on a foundation / BA (Hons) Degree in Counselling at Blackburn College, Lancashire. He is a member of the British Association for the Person-Centred Approach and the American-based Association for the Development of the Person-Centered Approach. Jiri Cehovsky was born in Prague. He worked in publishing before he began to study and practice homeopathy. In 1990, he co-founded together with several medical practitioners the Homeopathic Society and also the Homeopathic Academy in Prague, from which hundreds of Czech homeopaths graduated since then. Teachers at the Academy are well-known homeopaths, also from the USA, the UK, the Netherlands, Australia, India and Germany. He authored the book Homeopathy More than a Cure. In his publishing company Alternativa, Jiri Cehovsky publishes mainly homeopathic literature. He has been practicing homeopathy since thirty-five years. In the year 2002, he began with autopathy and he has been continuing in development of this method following fourteen years. He documented his findings in two books – Autopathy: A Homeopathic Journey to Harmony and Get Well with Autopathy. He had written several articles on this topic for homeopathic journals, such as Homeopathic Links and Hpathy.com. He organizes regular seminars and webinars on autopathy. More information about him and his method at his websitewww.autopathy.info. Judyth Reichenberg-Ullman, N.D., M.S.W. is a licensed naturopathic physician, board certified in homeopathy. She is the author of Whole Woman Homeopathy: A Safe,Natural Alternative to Drugs, Hormones and Surgery. She and her husband, Robert Ullman, N.D., are co-authors of The Savvy Traveler’s Guide to Homeopathy and Natural Medicine, Prozac Free, Ritalin-Free Kids, Rage-Free Kids, A Drug-Free Approach to Asperger Syndrome and Autism, Homeopathic Self-Care: The Quick and Easy Guide for the Whole Family, The Patient’s Guide to Homeopathic Medicine, and Mystics, Masters, Saints and Sages—Stories of Enlightenment. They have taught and lectured internationally and practice at The Northwest Center for Homeopathic Medicine in Edmonds, WA and Langley, WA. The doctors live on Whidbey Island, Washington and in Pucón, Chile. They treat patients in person, by phone, and by Skype video, and can be reached by telephone at (425) 774-5599. Their website is www.healthyhomeopathy.com. Facebook: Healthy Homeopathy. After an inordinate number of previous occupations, Julian Barker FLS Dip Phyt MCPP MNIMH, started his training in herbal medicine in North and Central America then returned to Britain as an apprentice herb-grower at Suffolk Herbs while studying concurrently on NIMH’s tutorial course, before joining the first cohort at the School of Herbal Medicine. In 1983, he opened a clinic in Brighton offering Acupuncture, Herbal Medicine, Homeopathy and Osteopathy but recently has upsized to a single Practice. Teaching Botany at the School of Herbal Medicine for over 20 years, Julian supervised BSc dissertations and taught Philosophy on the MSc course in herbal medicine at the University of East London. Since 1998 he has worked in Paris and studied in London with Dr Jean-Claude Lapraz on the application of medicinal plants along Endobiogenic lines. 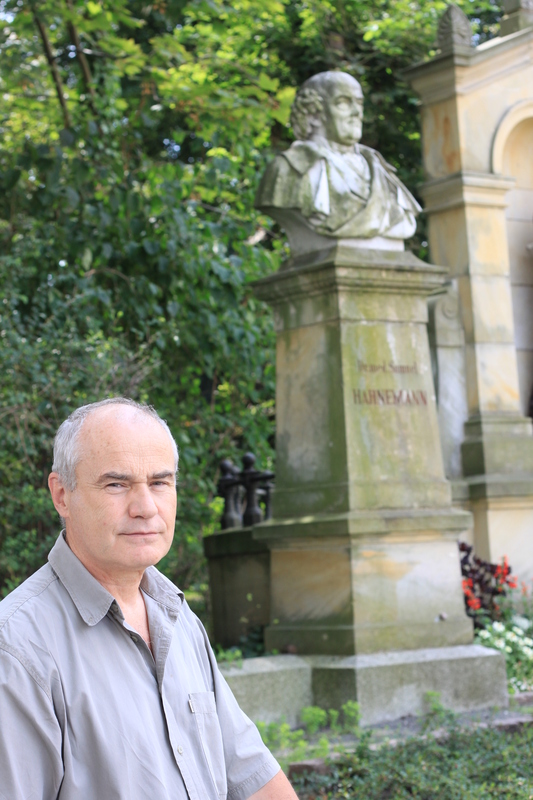 The author of The Medicinal Flora and a History of Philosophy and Medicine, Julian Barker outlined an integration of circadian physiology and functional medicine with herbal therapeutics which was published in 2011 by The Order of Bards Ovates & Druids and is currently applying his theory of Stochastic Resonance to signal transduction aided by medicinal plants. He is a Fellow of the Linnaean Society and serves on the Accreditation Board of The Europaean Herbal Practitioners’ Association. If you want more help with promoting your practice with blogging, you can join us at Blogging for Therapists Online where I offer a step-by-step process which will show you how to create a website your clients will love. No time to do it? Then download The Fast Blog Cheat sheet; it’s a crib sheet to get the word out, about your amazing work! Pronto! Kate’s online courses, which teach therapists how to love promoting themselves, are enrolling in September 2017. Kate has been in practice offering massage for women’s health for more than 20 years and also runs ‘Love your Belly’ workshops sharing natural self-care for women’s health. 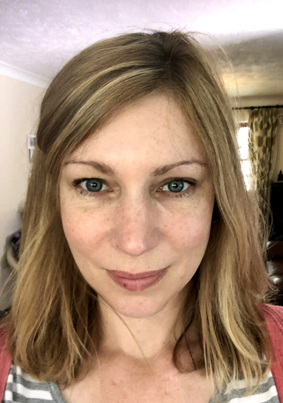 Keri Dawn Williams is a professional homeopath, iridologist and kinesiologist with a special interest in mentoring other practitioners to share their message online, expand their reach and create a more successful business. You can find lots of free information and resources on marketing, websites and social media at http://www.keridawn.com. 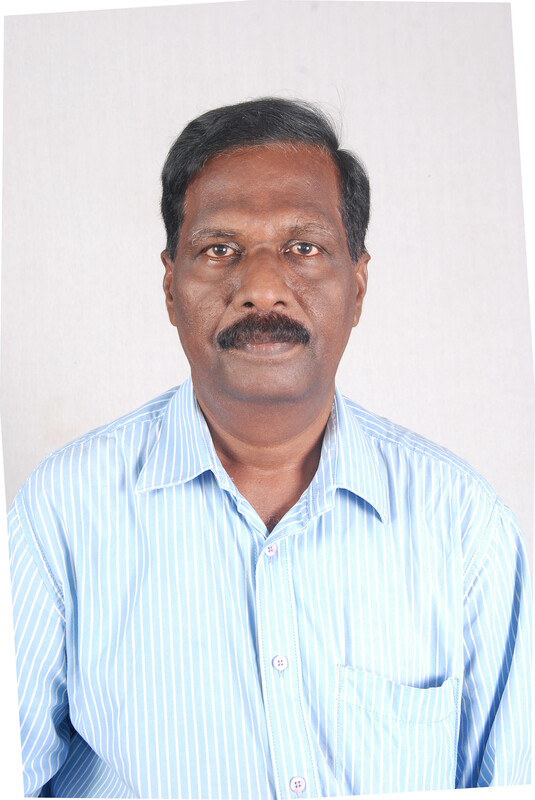 Dr. K S Gopi, BSc, BHMS, MD, Former Professor, Govt. Homoeopathic Medical College, Kozhikode, Kerala, India have got three decades of teaching and research experiences in the field of Homoeopathy. He has published many research papers in national and international journals. Books published by him are : Encyclopedia of medicinal plants used in Homoeopathy 10 vols, Homoeopathy a complete family health guide, Easy Prescriber, Herbarium, A text book of Homoeopathic pharmacy, Diseases of skin with Homoeopathic management, Cosmetic medicines in Homoeopathy, Homoeopathy for Baby and child, Sports medicines in Homoeopathy, Cure kidney stones with Homoeopathy, Cure Dengue fever, Chikungunya and Malaria with Homoeopathy, Materia Medica 5 vols, Control hypertension without Medicines, Sexual life- problems and solutions. 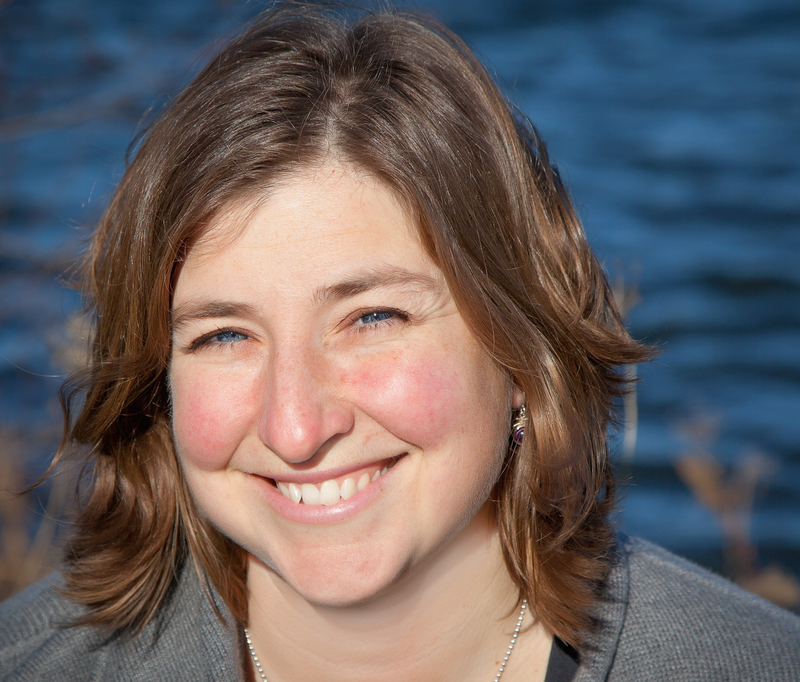 Lauren Trimble DHom, Nd, is a member of Ritma, MICHpa and HTSF, and a graduate of the Montreal Institute of Classical Homeopathy (MICH) Homeopathic-Naturopathic program. She began her career in the healing arts studying Jin Shin Do Acupressure and later trained at the Montreal Gongfu Research Centre where traditional Chinese medicine is combined with martial arts. She co-founded the Montreal Healing Arts Community, a local non-profit offering networking with outreach and education to the healing community, and also started a Montreal support group for social phobia. She has studied Nonviolent Communication, David Bohm’s Dialogue methods, as well as Active Listening by Carl Rogers. Her current practice focuses on Homeopathy, which retunes the body’s natural healing capacity, and develops consciousness in a compassionate and gentle way. Linda Rauch LCHE RHom, Mid-winter Issue 2016 – Creating and Maintaining an Effective Homeopathic Practice. Linda obtained a degree in Photography which was her first profession. However she wanted to be more in sevice to people so she trained again and graduated with a Diploma in Counselling and Supervision in the 1980s, working in private practice and in private organisations. For six years she worked in San Francisco, counselling terminally ill, drug addicted patients, in a state hospital. Upon her return to the UK she then trained as a Homeopath, graduating in 2006. She wished to study a form of medicine, which addressed all aspects of the individual. 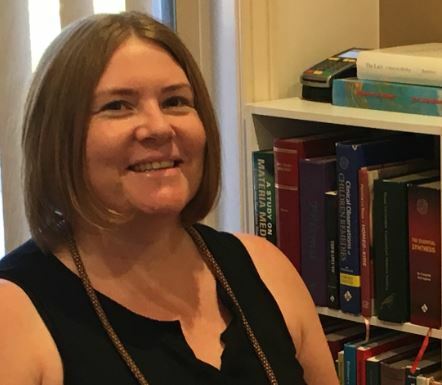 During the past ten years she has conducted a series of provings and has organised conferences and workshops for several teachers including Melissa Assilem, Robin Murphy and Colin Griffiths. She now runs a busy practice offering Homeopathy, Supervision, NAET, EFT and Spiritual Counselling. 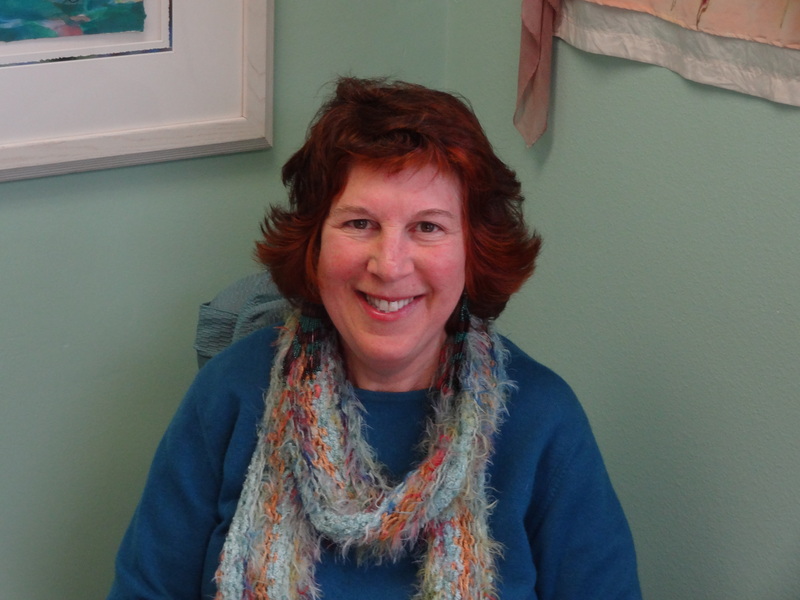 She recently began offering a Six Month Mentorship Program to support other Homeopaths. Dr. Mansoor Ali.K.R, Autumn Issue 2016 – How to promote your clinic/hospital for getting more patients? Approved Practitioner-Ministry of Health, United Arab Emirates. 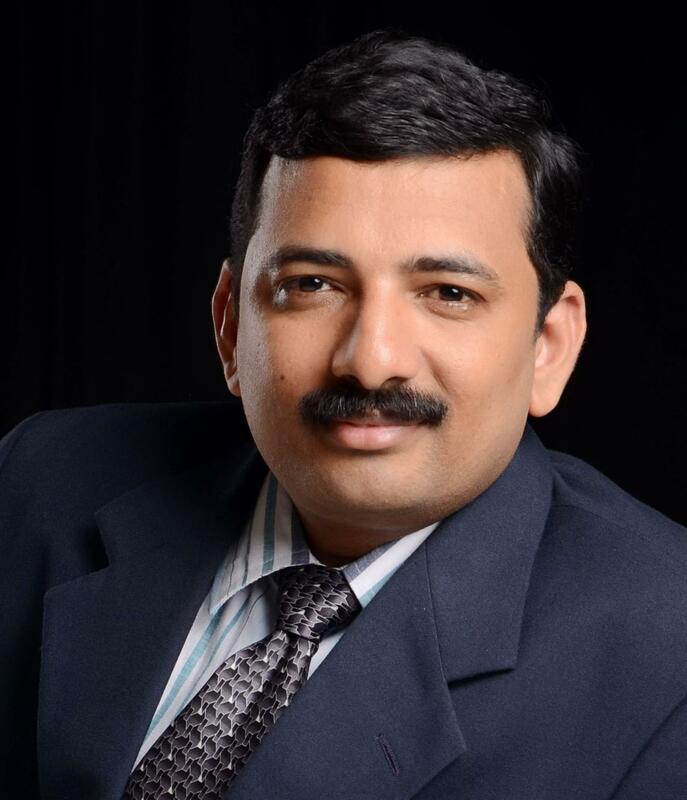 Dr Mansoor Ali – leading practitioner from Calicut took his BHMS and MD from Govt. Homeopathic Medical College Calicut and joined in the same institute in 2006. He had attended and presented papers in several state and national and international conferences. Conducted various workshops and training programmes for BHMS students, internees, Govt. medical officers, teachers and practitioners across India. He is also a visiting lecturer, examiner and question paper setter to many homeopathic institutions and Universities. Honoured with National Award “Homoeo Sree” for the contribution to Homeopathic education through web based learning and teaching in 2011. MD DIHom (London) – Serving humanity for more than 8 years as 1st & only Homoeopathic Cardiologist of North India, he is renowned and well experienced while achieving miraculous results in cardiology & internal medicine. 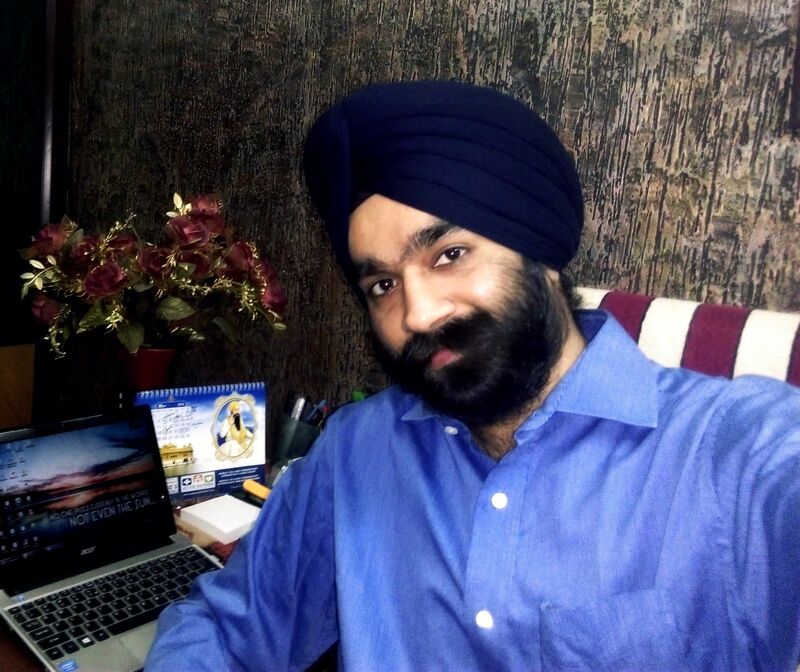 After serving as Consultant Internist with specialization in Cardiology Medicine for 8 years, Dr Bindra stepped into excellence in the field of Integrative Oncology with newer spectrum of approach to the Cancer in terms of treatment and prevention with holistic alternative medicine and integrative approach. He himself has evaluated and monitored numerous cancer patients under his able vision and integrative cancer protocols apart from Homeopathy Cancer Medicine. The theme and aim behind his vision is to make cancer treatment affordable, more effective and without any side effects that conventional system drugs give to the patient. He joined Cancer Care Centre in January 2016 as Medical Director with training in hands of leading Integrative Oncologists across the globe. Currently providing oncology services from the Dr Bindras Superspecialty Clinics, a new exclusive Cancer Care Centre Unit is on map to be installed for humanity soon in upcoming months in Ludhiana. Integrative Hemato-Oncology is the field of expertise, he is working in since last 2 years with training and education from across the globe. He has presented around 30+ research papers, clinical research presentations in conference across the globe and has been awarded Excellence Awards from time to time from various faculties, fraternities, both in Allopathy and Alternative Medicine. At CHE we’re passionate about creating a homeopathic community where we share information and support each other. So please check out our blog [http://uk.chehomeopathy.com/blog/], Facebook [https://www.facebook.com/CHEhomeopathy] and Twitter [https://www.twitter.com/chehomeopathy] to connect with like-minded people, and stay in touch with us. Mary English was born in London and educated in Switzerland at The American International School of Zurich. She comes from a large family and is one of 5 children. She was Resident Astrologer for the bi-monthly green parenting magazine ‘The Green Parent’ for 5 years and appeared for 2.5 years to ‘Do the Stars’ on the Emma Britton Morning Show on BBC Radio Somerset. She now Resident Astrologer on the Hannah Murray Show on Talk Radio Europe, Spain’s largest English language radio network, broadcasting on the Costa del Sol/Axarquia and Costa Blanca/Costa Calida and reaching 1,000,000 English speaking consumers. She has also appeared as a guest on BBC 2 Heaven and Earth and Kilroy and she is a regular guest on BBC Radio Bristol in her capacity as a Homeopath. Maya Kahane, Classical Homeopath, Zell Arazim Pharmacy. Mel developed a passion for Complementary Medicine over 20 years ago. After completing a Human Science degree she went on to study Homoeopathy which she thoroughly enjoys practicing to this day. Early on she realised that her calling in life is to help herself and others to be healthy, happy and free. Later she discovered yoga in India and it helped tremendously with her own health issues. This experience sparked a desire to teach and she completed the 200 hour training in 2011. Homoeopathy is a talking therapy which explores the mental/ emotional side of illness and how this manifests physically whereas yoga is about movement and breath bringing the dimension of touch to the therapeutic interaction, bringing about change on a mental/emotional level. The two complement each other beautifully, giving patients the opportunity to transcend illness and transform into an improved state of wellbeing and health. Mel combines the two therapies, as well as the practice of Reiki and awareness of nutrition in a creative approach to healing. Over the years there has been extensive travel, learning about different cultures and treating people with various health issues. Mel embraces language and culture differences and enjoys people. Celebrating the similarities between us and highly valuing pure communication fuels her desire to help. She considers her life journey one of fun, healing and devotion. I am a Swiss counsellor and therapist using Bach Flower Therapy, homeopathy, spagyric, astrology, tarot and visualization methods. I was first applying most of these methods during the 1990s in my work with psychiatric patients. I am currently writing a book that explores ancient natural philosophy from a modern perspective. Please visit my blog https://michaelsternbach.wordpress.com where you can also find my contact information. 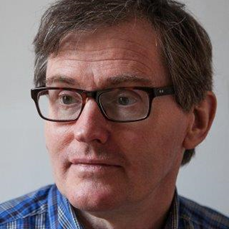 Mike Andrews DSH RSHom has been in full time homeopathic practice since 1990.He has taught at many UK homeopathic colleges: London College of Classical Homeopathy, Purton House School of Homeopathy and on the BSc (Hons) Health Sciences: Homeopathy module at the University of Westminster. Mike has had articles published in The Homeopath, Smilia and on Hpathy. Written a popular eBook on Hayfever for homeopaths and is the author of Homeopathy and Autism Spectrum Disorder: a Guide for Professionals and Parents (Jessica Kingsley Publishers 2014).He practices in London and Shropshire and internationally via Skype. 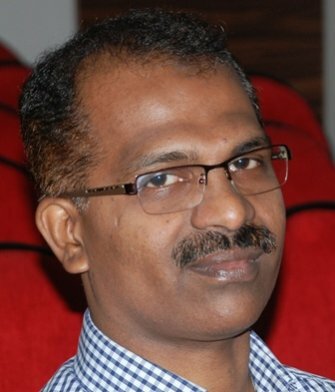 He was a director of the UK Society of Homeopaths 2010-17.Mike has given seminar presentations on Autism and Homeopathy for the UK Society of Homeopaths (September 2015), The Institute of Homeopaths Kerala North Paravur Unit (February 2016), the Irish Society of Homeopaths (March 2016) and for Sadgamaya Adolescent Health Care Program Department of Homoeopathy, Government of Kerala India (February 2017), Sarada Krishna Homoeopathic Medical College Tamil Nadu (2018) and was a keynote speaker at the 1st Malaysian International Integrative Healthcare Conference: Integrated Management of Children with Special Needs Cyberjaya University College of Medical Sciences (2017).He has also presented to autism parent groups and the general public. Dr. Muhammed Rafeeque, BMHS, Medical officer, Department of Homeopathy, Govt. of Kerala, India, is an international speaker, author of many Homeopathic books and more than 150 articles and a worldwide promoter of Homeopathy. He also serves as the Institutional Review Board Member of the American Medical College of Homeopathy, USA, also the advisor of Homeopathy World Community and IRHFC, Canada. Noel Peterson, Autumn Issue 2018 – Can Homeopathy Help with Arthritis? Peter Chappell© Hon Fellow Society of Homeopaths February 2015. Peter (*1941) started life as a research and development engineer working in the aerospace industry and then transferred to the business computing industry. He had three patents granted in his name and others by the age of 25. He carried on innovation when he became a homeopath, for example he produced the first homoeopathic computer/software that worked in real time in the consulting room. Peter ran a homoeopathic practice in London in the 1970s to the 1990s. Here he treating people from all over the world. He also directed three clinics of alternative medicine in London, one of them possibly the largest one in London at that time (and still is). He helped organise the teaching and practice of modern classical homoeopathy in the UK and internationally. During the 1990s, Peter organised training programs with teams of homoeopaths and ran master classes and teaching clinics in many diverse countries and cultures, for example, Beirut in Lebanon, Cairo in Egypt, Honduras, Sarajevo in Bosnia, Novi Sad and Belgrade in Yugoslavia, Brno and Prague in the Czech Republic, Bucharest in Romania (including an ongoing clinical program offering treatment for free in twelve orphanages housing thousands of children), Sofia in Bulgaria, Bratislava in Slovakia, Budapest in Hungary, Malta, Alchopa, Nicaragua, Addis Ababa in Ethiopia, Zagreb and Split in Croatia, Malta, etc. by this method set up professions of homoeopathy in countries where often it didn’t exist. Many thousands of homoeopaths have been trained and the training continues to this day. His book Emotional Healing with Homoeopathy is based upon his experiences in many countries many people have become homoeopaths after reading it. It has been translated into many languages and been in print now for 20 years. Peter discovered, in 2000, that his burning, overwhelming, heart-felt passion was to do something about HIV and AIDS in Africa. This became his only life goal and set about achieving it. He quit his UK practice and went to work in Ethiopia in October 2001. In early 2002, after a lot of experience seeing AIDS patients in Ethiopia, and doing clinical research, he created a new type of homoeopathic healing remedy for AIDS. With this new form of homoeopathic healing/resonance, relatively healthy people of all ages with AIDS improved within two weeks. People began to get up from their beds and started improving. Slowly it became clear that everyone improved, almost without exception. The clinical test results became more and more certain with time, and this process is ongoing. People all over Africa recover reliably from AIDS with this system for over a decade now in many different countries of Africa. From these results, Peter and his colleagues are now applying this new approach to work for all diseases with already some remarkable successes – http://www.vitalremedies.com. Later on Peter extended the application into treating trauma. First in Rwanda, then Haiti, The Congo and other places around the world. This work is documented on www.arhf.nl and recently in the book ‘Homeopathy for Diseases’. Peter carried on researching the use of this new remedy making technology and developed what he now calls PPDs, personal performance downloads. Dr. Peter Kay, Mid-Winter Issue 2017 – How qualitative and quantitative features of component substances may define the mechanistic pathways of homeopathic remedies. Dr.Peter Kay & Dr.Saqib Rashid, Summer Issue 2015 – The remarkable health care properties of advanced homeopathic DNA remedies. Dr Peter H Kay holds a PhD from the University of Western Australia, specialising in immunogenetics. He founded the first Molecular Pathology laboratory in Western Australia. He has published over 80 research articles involved in molecular pathology, genetics, medical sciences and cancer biology. His clinic, called “A science based information and support service for cancer patients” (located in Preston, UK) specialises in cancer support and treatment guidance. In recent times, because of his academic background, Dr. Kay, (along with Prof. Khuda-Bukhsh), works towards advancing the science base and applicability of homeopathy. Importantly, together, they have reviewed the results of homeogenomic and homeogenetic studies with a view to providing a further way of delivering the health care benefits of high dilution technology. Dr. Kay also contributes to the education of all practitioners involved in health care. He has developed first class science based courses that enable practitioners to become more familiar with homeopathy in the context of homeogenomic and homeogenetic discoveries. 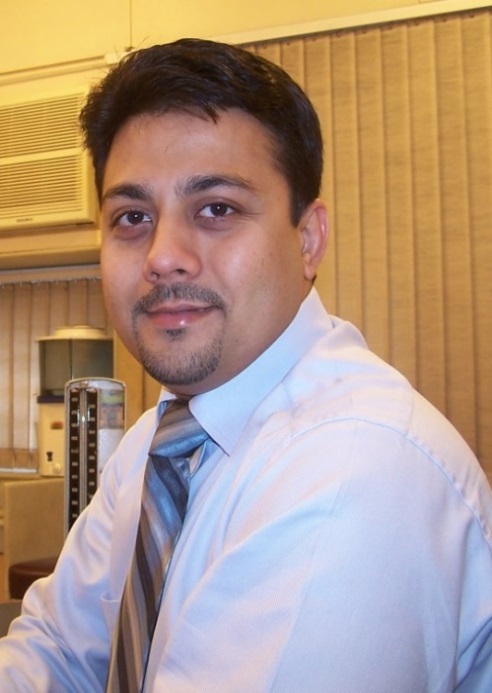 Dr Saqib Rashid is an experienced homeopath. He has achieved a postgraduate diploma in homeopathic medicine (DHM) from the British Institute of Homeopathy. He also holds BSc and MSc degrees in physics. His practice is Mind Body Clinic. He is a Co-Director of Homeovitality Co. Ltd (UK). 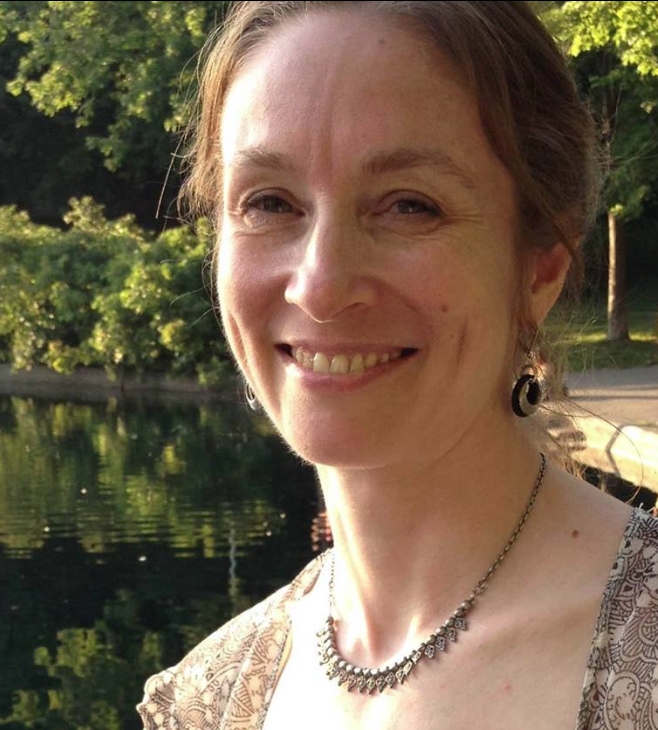 Sarah Penrose, Spring Issue 2019 – Lifelong Cystitis and Homeopathic medicine – Five Years after the Similimum. Shilpa Bhouraskar, Winter Issue 2016 – Is Arnica Your Default Remedy For Trauma? 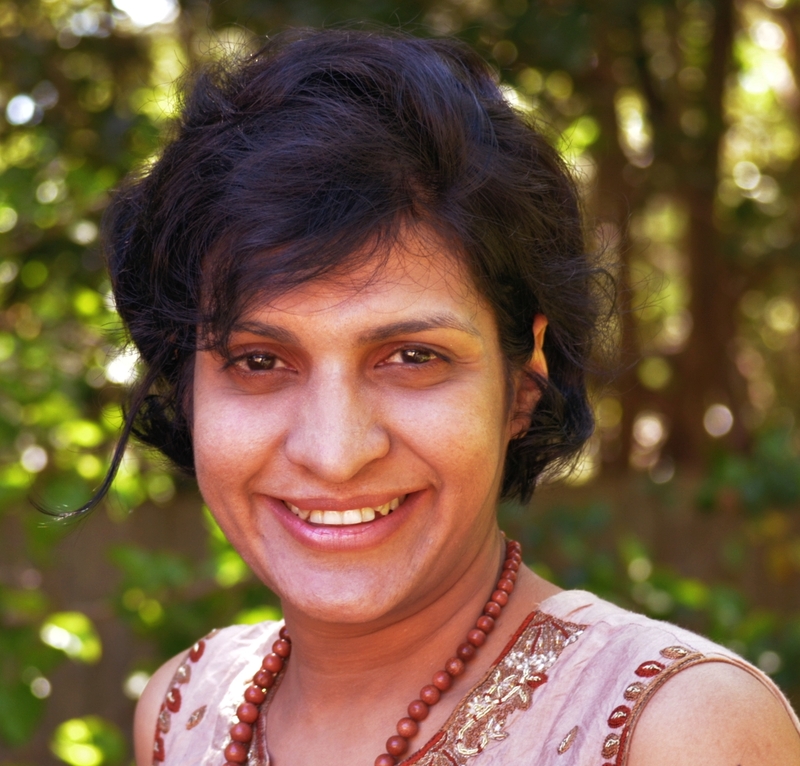 Shilpa is a leader in the field of Natural Medicine and Homeopathy and is based in Sydney Australia. She is the Director of the Online Academy – The Quest For Simillimum. The Academy that has trained over 16000+ practitioners and students around the globe. 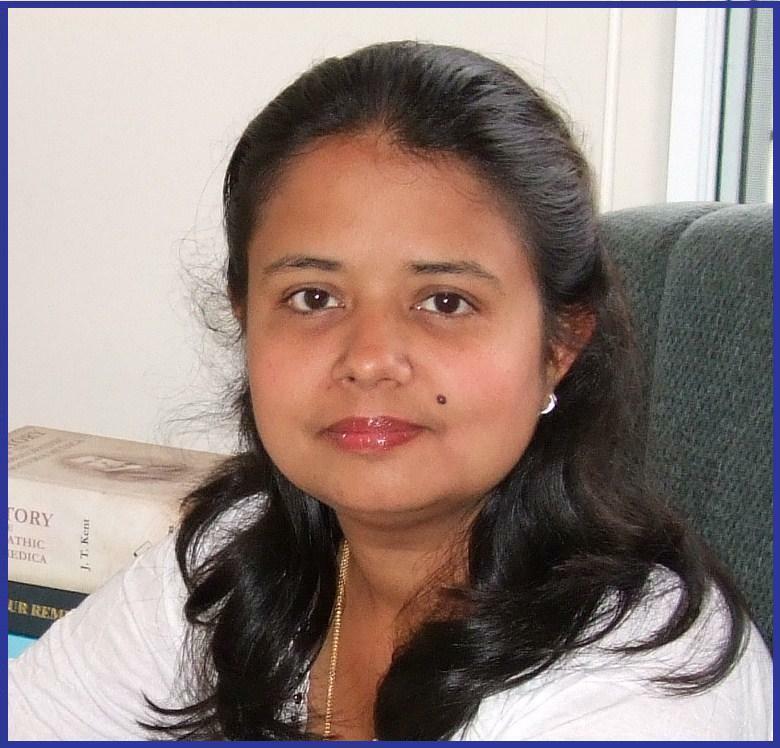 Shilpa is also the author and creator of the World’s Most user- friendly homoeopathic software ‘HomeoQuest’. She has recently released an indefinite free repertorial version of this software for the Community that is being used by 10,000+ practitioners around the globe. It has been voted as the most user friendly repertorial software in the Homeopathic community. You can download your free copy of the HomeoQuest Community Software here . Tracey Jones BSc. Hons. (Medical Herbalism), Complementary Therapy Specialist, Reiki Master, Teacher and Manufacturer of Natural Products for Health and Vitality. The Professional Reiki Practitioner courses are written and compiled by myself Tracey Jones, BSc. Hons. Reiki Master and Teacher. My courses have been accredited and approved by BABTAC since 2000. I have previously written and compiled Reiki I and II Degree course handbooks for CIBTAC, they have been translated into many different languages. I have also delivered Reiki seminars at Olympia and the Excel Centre, London, whilst travelling the world teaching Reiki to hundreds of students. I also appeared in BABTAC’s own Vitality Magazine on the ‘Ask the Expert Page’ providing members with help and advice regarding Reiki related issues and concerns. All course fees include; Two-day contact teaching time, Reiki Attunements, Course handbook and the PRP Certificate, alongside on-going support via email/telephone, if required. If you or anyone you know may be interested in becoming a Reiki Practitioner, please contact myself via email at naturcopia@gmail.com for upcoming course details. I will be happy to answer any questions or offer further help and advice should you need it. I am married with a teenage daughter and a young son. I am a keen iPhone photographer and use my own photos on my blog. I work part-time as a blues, soul and funk DJ. These activities keep me busy, happy and connected with others as I strive to get the most out of life.